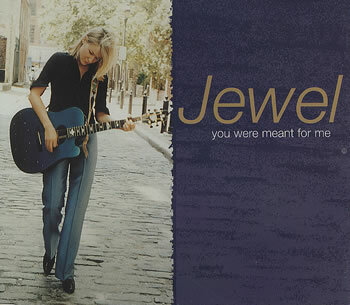 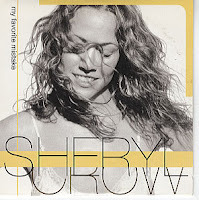 Our first pair of the day is of the mellower variety than most of the other contenders here, starting with Jewel's iconic portrait of fresh heartbreak, "You Were Meant For Me" (I've chosen her more mature, less frog-like single re-recording), followed by the always somehow upbeat Sheryl Crow and "My Favorite Mistake." 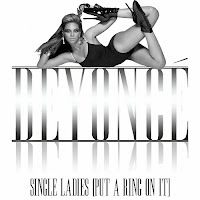 Things get a little spicier in the second match, where Sasha Fierce taunts a commitment-phobic ex who's all up in her black and white spandex grill in "Single Ladies (Put A Ring On It)" and Alicia Keys smolders her way through a great R&B cover of "How Come You Don't Call Me" (she leaves off Prince's original "Anymore"). Which Breakup Song Do You Prefer? 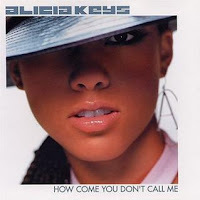 Alicia Keys - "How Come You Don't Call Me"
Which of These Breakups Songs Do You Prefer?